Leuven is well known for its countless enjoyable bars and cafés, ranging from student drinking holes and boisterous dance cafés to trendy cocktail lounges. 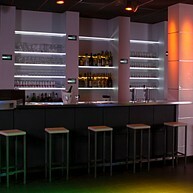 Partly due to the presence of the students, Leuven has a very lively nightlife. 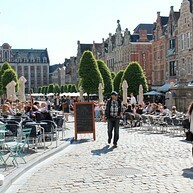 The Oude Markt is Leuven’s meeting place par excellence, particularly in warm weather when the numerous terraces quickly fill up. 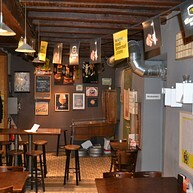 You can sample the very tastiest local beers in unique, atmospheric surroundings. Students, visitors and locals come here to enjoy a drink, take in the atmosphere and enjoy a good chat. The world has been put to rights here dozens of times over. 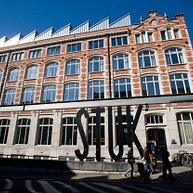 Here is an overview of the greatest places to go out in Leuven. Disco with various eclectic music genres, in a side street of the Oude Markt. Especially students come to party during one of the many parties. Place-to-be for after-work parties and various (private) events. With three different rooms, it is the perfect location for a unique event! 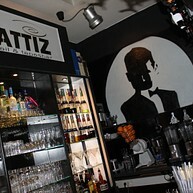 MATTIZ is a trendy and loungy bar with both classic and hip cocktails, tasty finger food and great tapas. Arts centre for image, dance & sound. 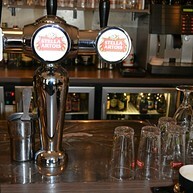 The beer café with the largest selection is De Fiere Margriet on the Margarethaplein. There are no fewer than 280 different beers on the menu, including local specialities such as Wolf, Broeder Jacob, Kessel Blond, Hector and Hof Ter Dormael. Every month there is a “Beer of the month”. 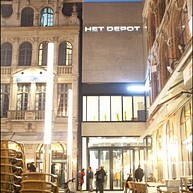 The café is open every day from 7 a.m.
De Metafoor is highly recommended for beer-lovers. You will find this welcoming little pub on Parijsstraat. 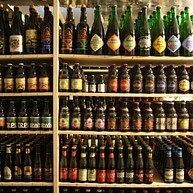 De Metafoor has a particularly good selection of beers, including the usual local specialities. Here too there is a “Beer of the month”. Open every day from 11 a.m.
People go to the Old Market Square to have a bite to eat, play cards, listen to music, drink, have discussions or simply to allow themselves to sink into the hum of the pavement cafés.